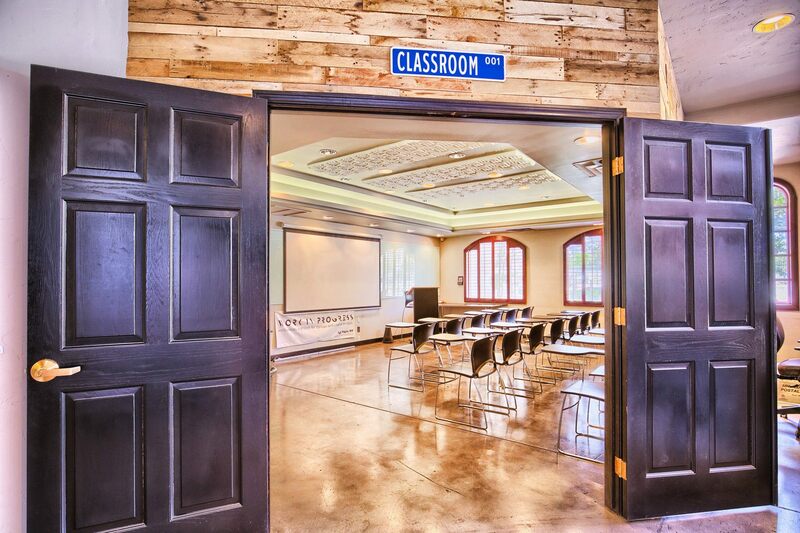 Need an event space downtown? WIP offers several indoor event space options to suit a variety of needs. 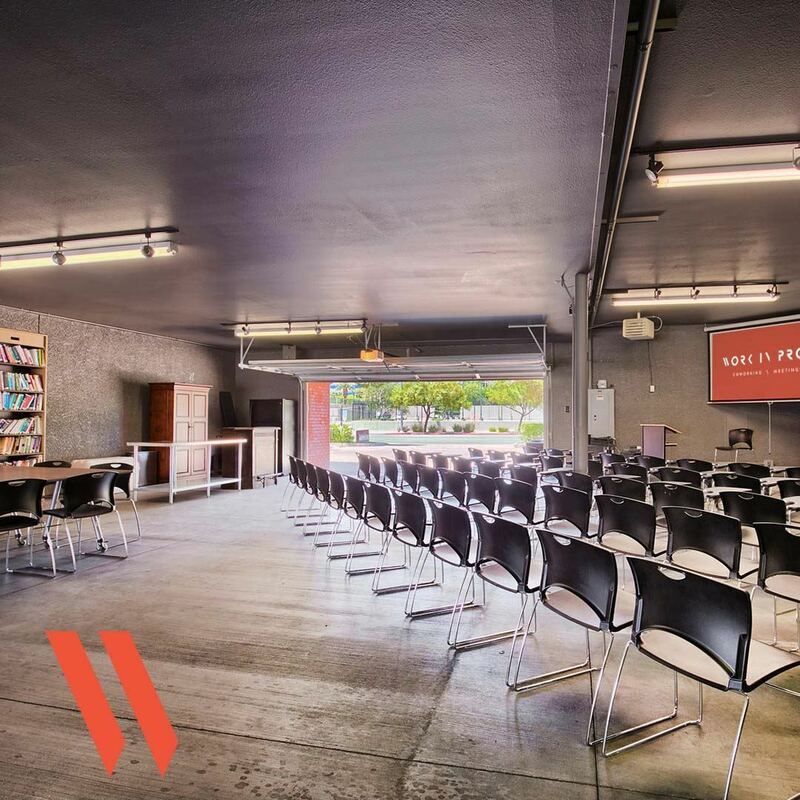 Whether you’re looking to host a 10 person pow-wow or a 150+ person conference, we’ve got a downtown Las Vegas event space that can handle it.